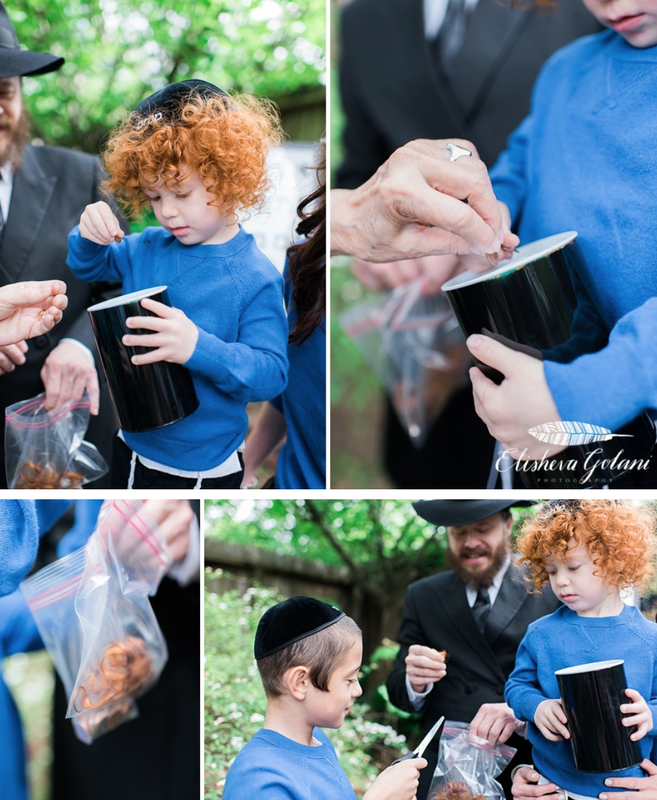 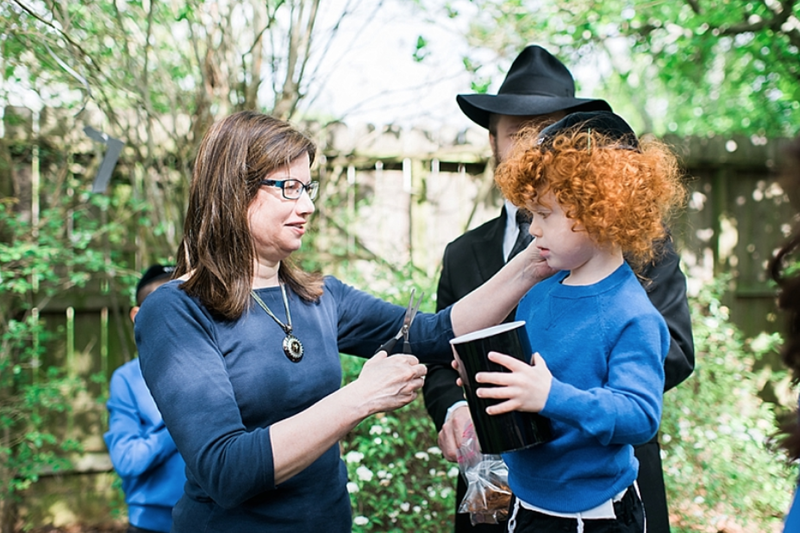 I had the honor of photographing Menachem’s upshernish a few weeks ago. 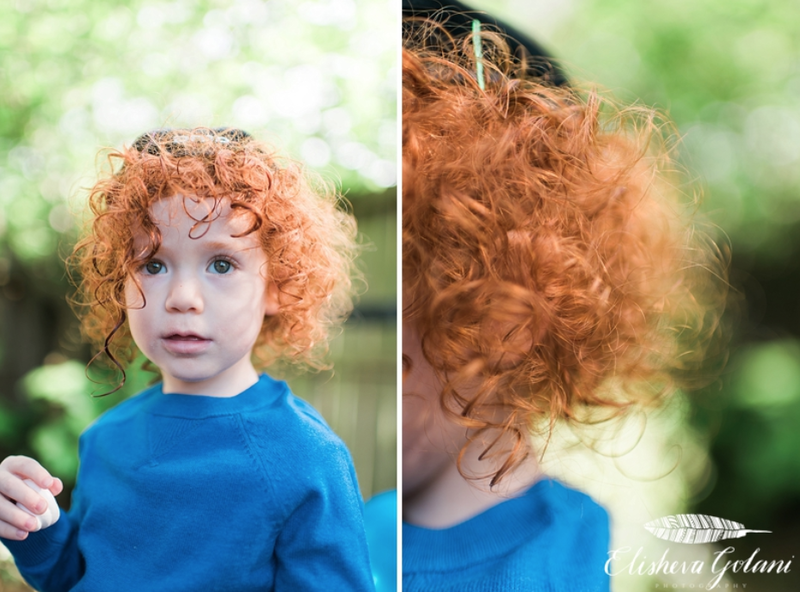 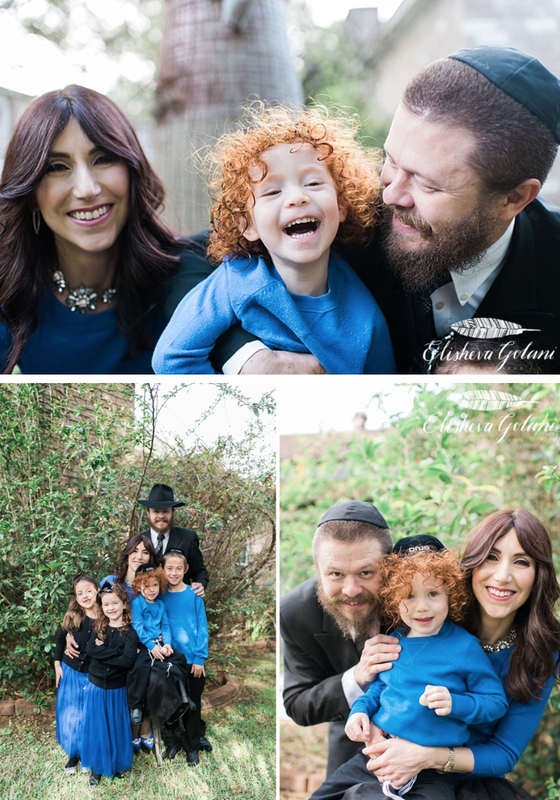 In Jewish tradition, an upshernish is t﻿he first time we cut a boy’s hair at 3 years old. 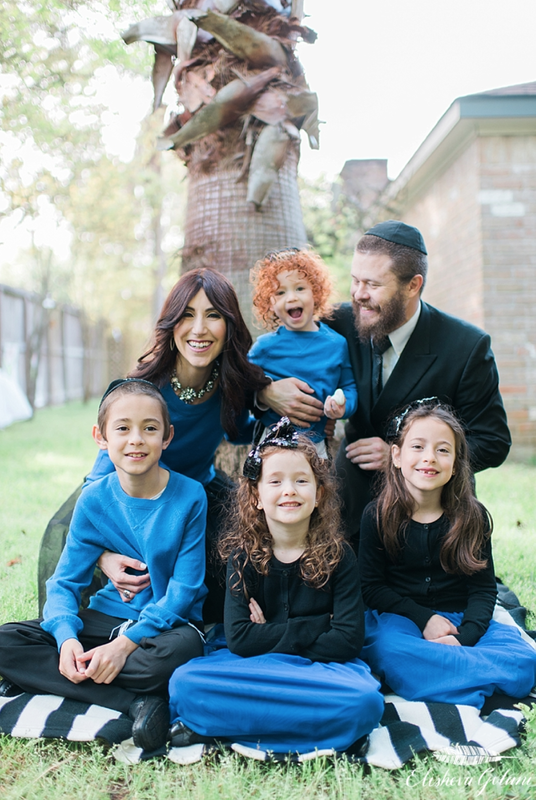 Menachem’s mother, Yael is the talented blogger from a JewishLatinPrincess.com. 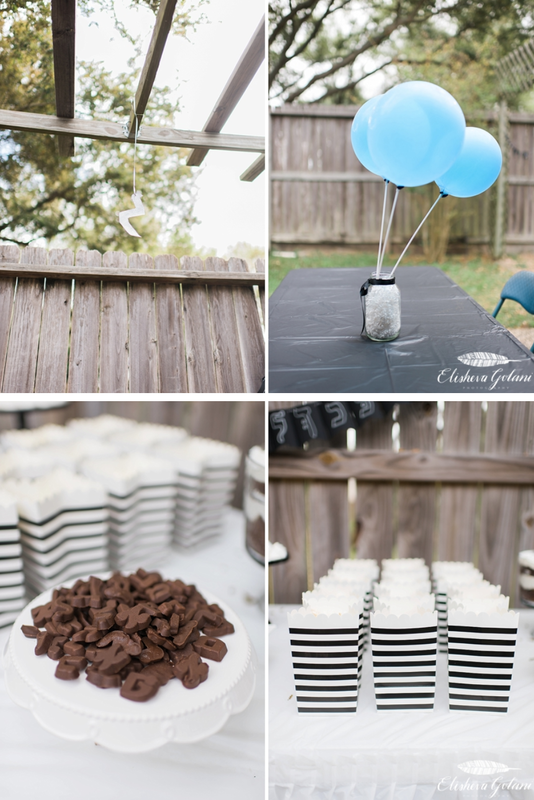 She is an incredible stylist and did an amazing job putting together this party for her son’s special day! 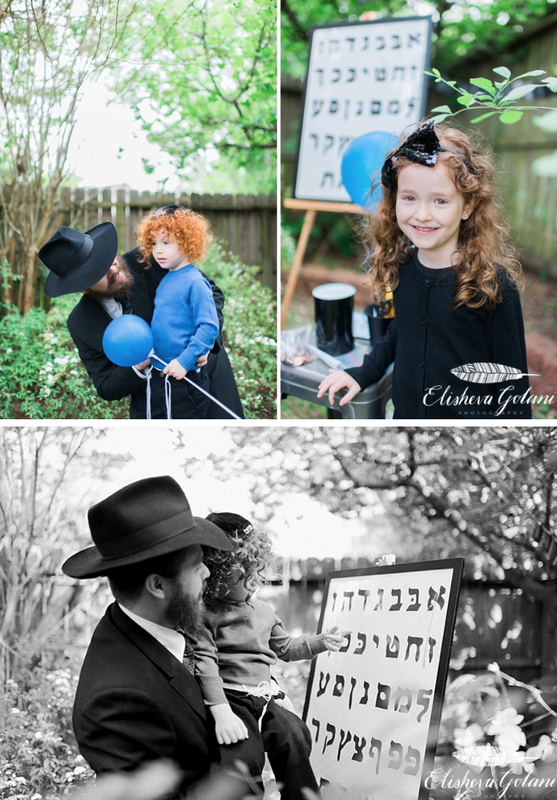 This event was featured on Grey Likes Baby!